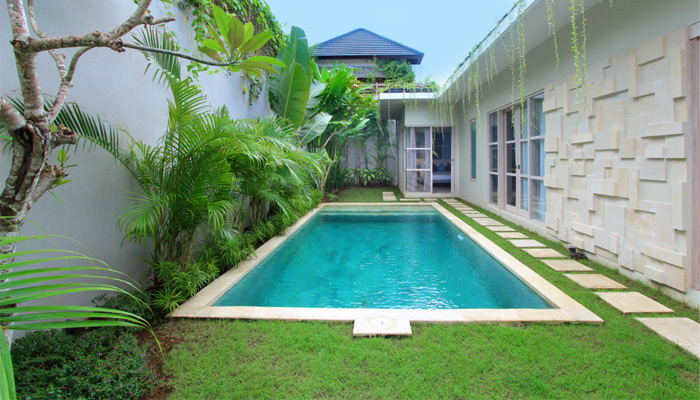 Tucked in a very calm neighborhood in Canggu, this two storey villa for sale is located close to all commodities in the area and the beach is less than 10 minutes away. 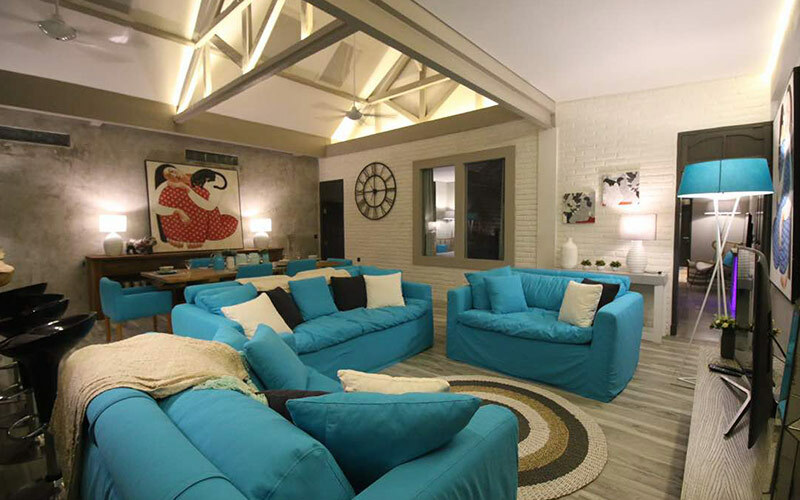 The ground floor shelters the living area with open space that extends to the kitchen and the dinning corner. The master bedroom is equipped with the en suite bathroom. A guest toilet and a room for a staff are found as well on the ground floor. All is facing the swimming pool and the tropical garden. The first floor consists of two identical bedrooms with one shared bathroom. This house built in modern style, well maintained and well located, is perfect for a profitable investment in Bali.